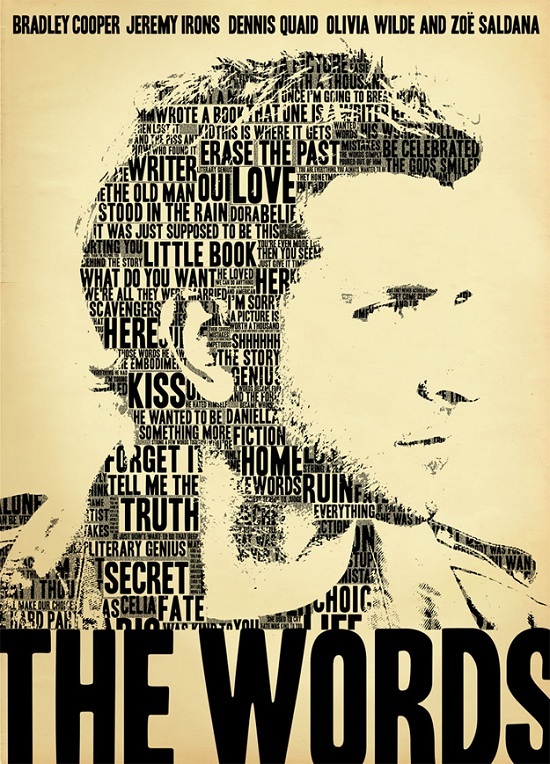 “The Words” is a clever and entertaining film right from the beginning and it does not let go till the end credits roll. But that should not deter us from the fact that it has myriad flaws which were obviously overlooked during filming. And I’m not talking taking a scalpel and microscope and cutting down into the insides of the movie, even a superficial examination of the movie begs us to overlook the faults. The Words is the directorial debut of the duo Brian Klugman and Lee Sternthal who are also co-writers of the screenplay of the movie. It does not seem too far off that they have derived situational inspiration from the life of Ernest Hemingway who is constantly referred to in the film. In 1922, his wife loses a suitcase full of his manuscripts and for which he never completely forgave her. An incident of some similarity occurs in the movie as well, ok, who am I kidding? The writers apparently took liberty with incidents inspired from Hemingway’s life and never bothered to acknowledge it. 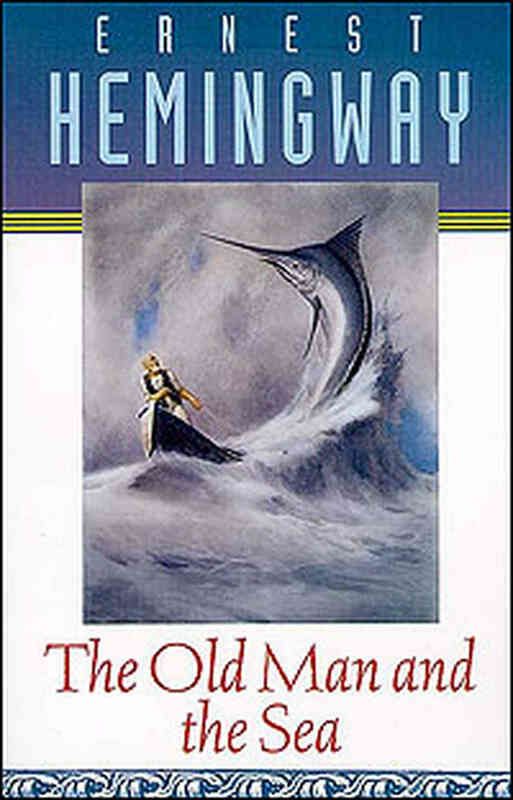 The old man and the sea is a piece of literary classic written by Ernest Hemingway in 1951. Considered as one of the best written classics ever, this novel was instrumental in re-establishing Hemingway’s position as a literary genius. The author has a very simple style of writing heightened by the plot of this novel. The theme of the book is self-discovery and the innate need of a human being for stability and certainty.